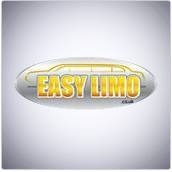 EASY LIMO� is a full service transportation company founded by a group of friends. Strong business ethics and interpersonal skills have made the business a success. EASY LIMO� Limousines offers complete limousine hospitality service 24 hours a day, 7 days a week, every day of the year.